Beretta Gridshell Earmuffs. 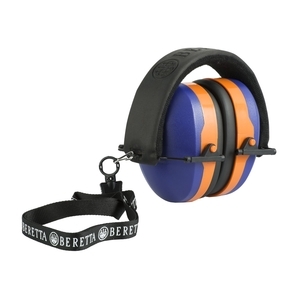 The Beretta Gridshell earmuff gives you a high protection from the gunshot. H 32dB M 27dB L 18dB SNR 29dB.